Amazon has announced an update for its GameCircle and Whispersync for Games services for mobile gaming apps today, which introduces iOS support. 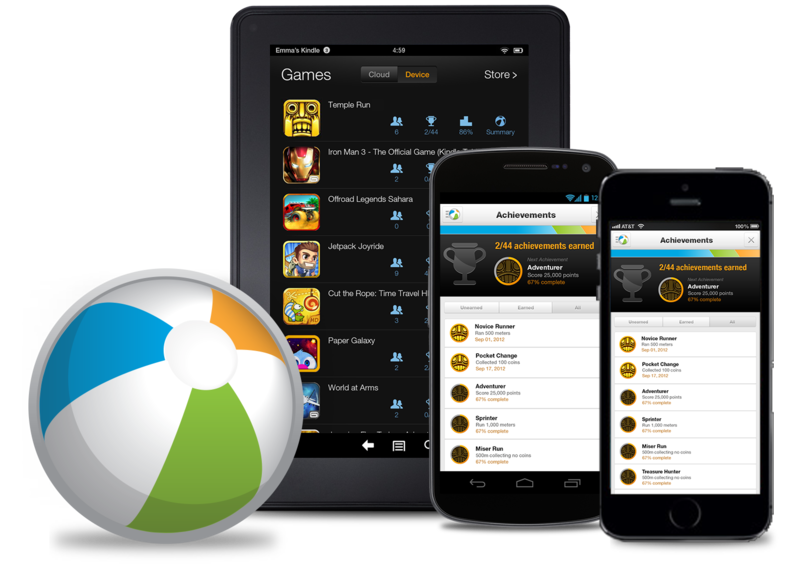 That means that Amazon’s GameCircle, which offers achievement tracking for mobile apps, and WhisperSync for Games, which makes it so that a mobile gamer’s progress goes with them as they move from device to device, will all now be able to work on both Android and iOS hardware, including the iPhone and iPad. This is actually a pretty big deal, since the new GameCircle version two service will now work across Kindle Fire, any other Android devices, iOS (and it works with, rather than conflicting with, Game Center integration) for all features, including brand new auto-conflict resolutions which means that even when data about progress comes in from multiple versions of the game out of order (due perhaps to connection delays and other problems), the Whispersync service makes sure that the gamer can pick up at the right place when they come back to play. Amazon’s update today makes it possible for devs to offer cloud-based experiences that aren’t locked in to a specific platform. Apple offer iCloud save syncing for iOS titles, but that functionality doesn’t extend to Android. 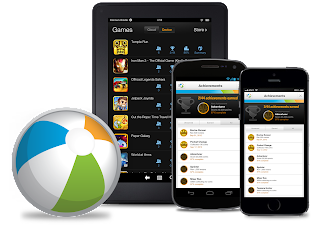 A huge number of the top mobile games are now cross-platform, so it makes sense that Amazon would extend its platform’s capabilities, especially given that Google Play Game Services works for iOS, offering cloud-based game saves, achievements and multiplayer gaming. Game developers have more and more options, in other words, for making sure mobile users are well-served no matter where they choose to play. As mobile OS breakdown continues to diversity, that’s going to be a very important factor in helping players decide what to buy in terms of mobile apps.